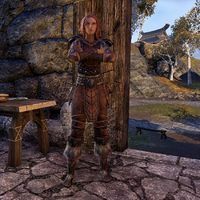 Aelm is a Nord found in the town of Geirmund's Hall. Geirmund's Oath: Participate in a drinking contest at Geirmund's Hall. This page was last modified on 1 August 2018, at 02:04.